Google allows most users to store up to 15GB of data per account. This might seem generous, but all those old messages — plus documents stored on Google Drive — can use up that space quickly. Here's how to find out how much of your allotted Google storage space you are already using and how much you still have available. Emails have small data footprints, but for most accounts, they are many. 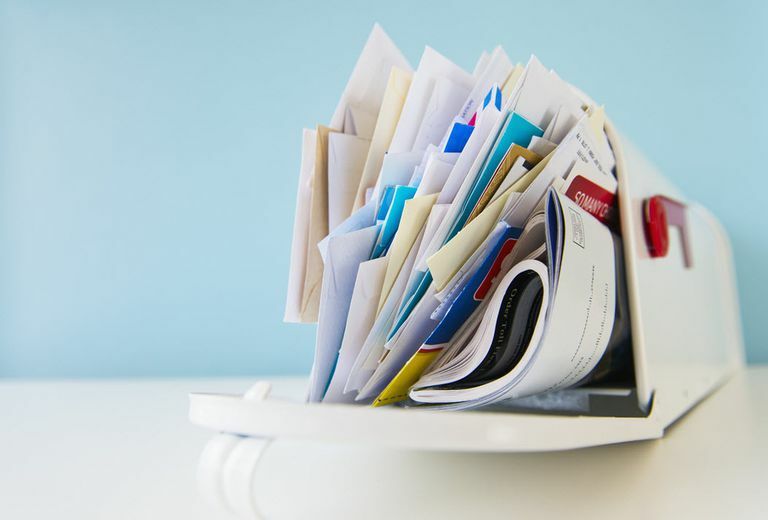 Plus, many have attachments that chew up space quickly Emails also tend to accumulate over years, so all those little bits add up. This is true for any email service, but it's especially true for Gmail. Google makes it easier to archive than to delete emails; labels and well-developed search functions make organizing and searching easy. Those emails that you might have thought you'd deleted might well be archived instead — and using up space. Everything in your Google Drive counts toward your 15GB allotment. That goes for downloads, documents, spreadsheets, and all the other items you store there. The one exception to the storage limit is high-resolution photos. Photos you upload without compressing don't count toward the limit — which is fortunate, because photos would use your space up very quickly. This makes Google Photos a beneficial option for backing up all those memories hanging around on your computer. Visit the Google Drive storage page. If you're logged into your Google account, you should see a pie graph that shows you how much space you have used (in blue) and how much space is available (in gray). Scroll to the bottom of any page on Gmail. Find the current online storage usage on the left, toward the bottom. What Happens If the Gmail Storage Limit Is Reached? As soon as your account reaches a critical size, Gmail will display a warning in your inbox. You can’t send or receive emails because you’re out of storage space. You will still be able to access all messages in your account, but you won't be able to receive or send new emails from the account. You'll have to whittle down your Google Drive account to below the storage quota again before Gmail functions will resume as normal. You might not receive an error message when accessing the account through IMAP, and you might still be able to send messages via SMTP (from an email program). That's because using email this way stores the messages locally (on your computer), rather than exclusively on Google's servers. The email account you are trying to reach has exceeded its quota. The message could not be delivered because the account you are trying to reach has exceeded its storage quota. If you risk running out of space in your Gmail account soon — that is, you only have a few megabytes of storage left — you can do one of two things: acquire more space or reduce the amount of data in your account. If you choose to increase your storage space, you can purchase up to 30TB more from Google to share between Gmail and Google Drive. Empty the Spam and Trash in Gmail. Click Trash in the bar to the left, toward the bottom. Click the downward-facing arrow next to Trash near the top of the window. Select Empty trash from the menu that appeared. Delete big and unnecessary messages in Gmail, or archive them to another email account or locally to a computer. The search operator "has:attachment" will show all emails that have files attached in Gmail. From there, you can delete those you no longer want. You can use a service such as Find Big Mail to discover the largest emails in your Gmail account so that you can delete them. Another options is to set up Gmail as an IMAP account in another email program that lets you search by message size (such as MacOS Mail or Mozilla Thunderbird). You can then move the biggest emails to an archive, either on that other email account or in that mail program's local folders. Remember: Truly deleting messages from your Gmail account is a two-step process. Hitting Delete on a batch of messages puts them in your Trash folder; make sure you empty it afterward. You should now have a great deal more storage space.